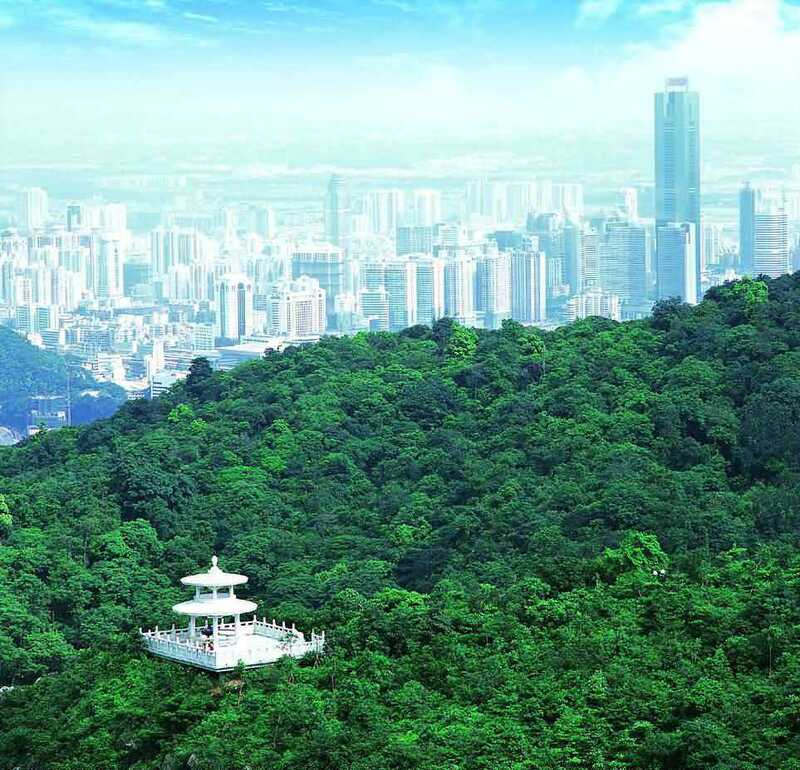 Guangzhou, also known as Canton, is the representative city of Lingnan Culture and folklore that differs itself from that of the dominant North Central Plains of China. 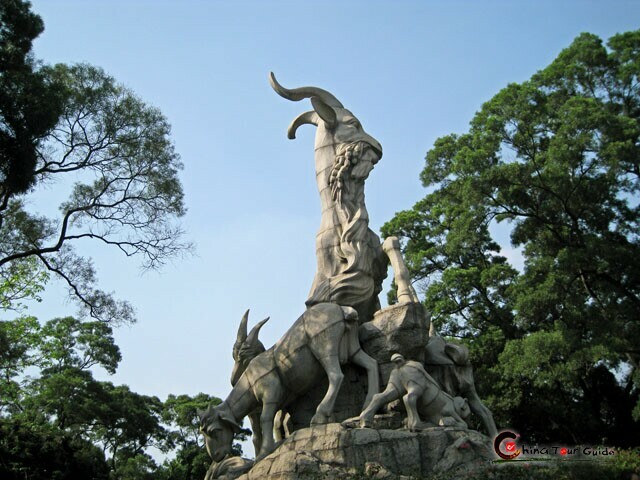 For centuries of banning on overseas trade, Guangzhou served as the only open port in China and impressed foreign traders with its mercantile, open-minded and culture-tolerant characters which is less found in other inland cities in China. Cantonese is a local dialect commonly used in Guangzhou and the nearby cities like Hong Kong and Macau. Cantonese is spoken by most locals. The dialact boasts as many as 9 tones, which makes it quite difficult for people who have been accustomed to the 4 tones of Mandarin to master. Nevertheless, Locals are speaking Mandarin more and more frequently and fluently and thus langugage difference doesn't affect communication. In addiction, three languages, Mandarin, Cantonese and English are used in all public transportation system of Guangzhou. So there's no need to worry when you're taking bus or subway in Guangzhou. Guangzhou is also named as "Flower city". It is well-known for its annual flower show during the Spring festival. Flower markets in downtown Guangzhou collect the best works of thousands of farmers all over Pearl River Delta. They think the flowers can bring them prosperity, richness and happiness in the next year. The pink peach blossoms are the most beloved among the sea of flowers. Guangzhou people love flower so much that they make it a tradition to go to the flower market together with families at New Year's Eve. Therefore on that night scene in Guangzhou is quite different from that in China Central Plains. Guangzhou folks would rather spend New Year’s Eve touring flower markets than curling up home watching Spring Festival Gala by CCTV. With a history of more than a thousand years, the Pineapple Temple Festival is one of the largest traditional temple fairs of Guangzhou. It is held from February 11th to 13th according to lunar calendar. Pineapple chicken, a kind of handicrafts, becomes a symbol of the fair. People believe the "Pineapple chicken" can bring lucky and happiness to their life. The Dragon Boat race has a history of over one thousand years. In recent years the race has become international. Brave competitors from both China and overseas would get together on Pearl River to fight for the prize.